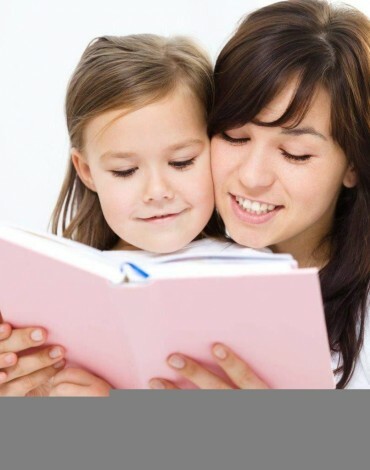 Is au pair the right option for your family? This comparison may help in your decision. A number of different options are available when considering the care of your children. The options and costs can vary depending on the number and ages of the children and your location. We have outlined an overview of the common childcare options and how these differ from the au pair program. If you need further guidance, please give our office a call and we are very happy to help assess whether an au pair would be a good option for your family! Au pairs provide live in care and the cost of care does not increase with the number of children. The weekly cost for 25h of help starts from £85 per week (plus full board). Au pairs can help with up to 30h/week. Au pairs are therefore often considered as one of the most affordable and flexible forms of childcare. The fact that an au pair is not an employee is therefore one of the key areas which differentiate cultural exchange from other forms of childcare. As au pairs are generally not qualified in childcare, the level of responsibility they can accept for young, pre-school aged children is also more limited. If you therefore require more than 30h/week of help and/or help with children who are not yet in nursery/school professional childcare may be a better option. Traditionally you can expect to pay a babysitter from £6-8/hour (often more in London). If you therefore require help for 5h in an evening at a rate of £8/hour – the cost would be £40/night. Babysitters can be ideal for a night out but rarely provide regular care. A number of different options are available when considering the care of your children. The options and costs can vary depending on the number and ages of the children and your location. The care of a professional nanny or a childminder comes at a price, with an average nanny pay in London being in excess of £8 per hour for a live in position or from £12 for a live out position, more if you use an employment agency. For a 25 hour live in position, the cost is therefore likely to be in excess of £200. 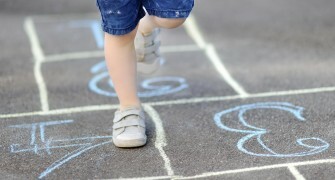 Nanny/qualified childcare help is advised whereby sole care is required for a child who is under the age of two. For more information on nanny costs – please see the following report by Nannytax. Day nurseries offer care for children from the age of 6 weeks to 5 years. The average cost for a nursery place in the UK is £115/week (and £152 in London) for a 25h day for an under 2 year old. Especially if you have more than 1 child and/or require more hours, this can be very costly.